These lots are exceptional. 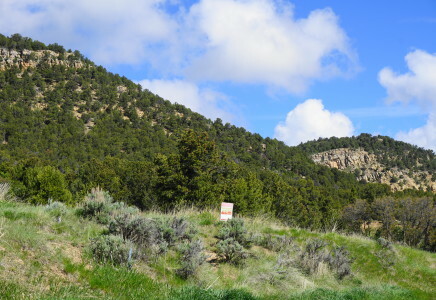 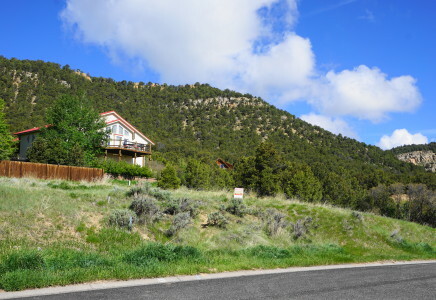 Because of the higher elevation, they have unprecedented views of the Meeker Valley and surrounding Mountain Peaks and Flat Tops area. 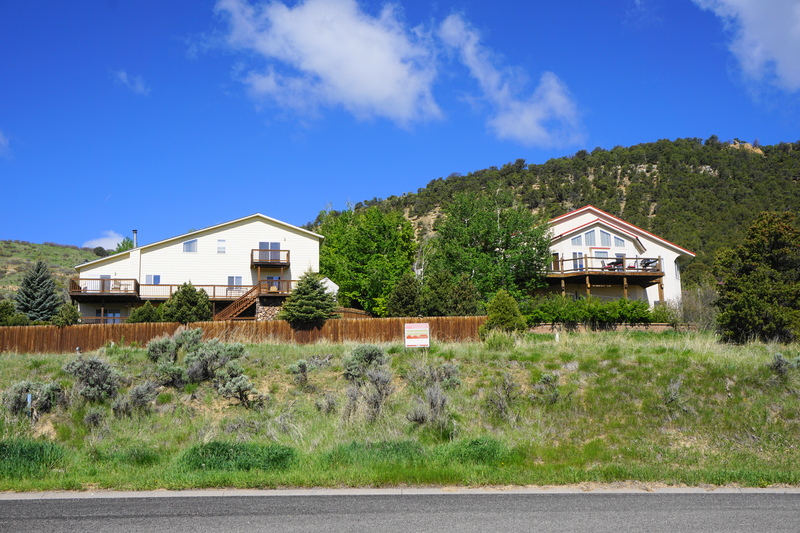 This is a prime building location because of the high-end homes adjacent to these lots, plus the north boundary borders an open area that cannot be built upon. 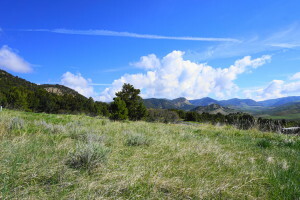 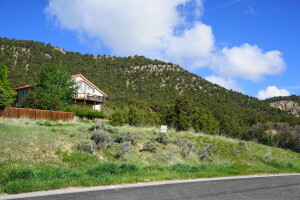 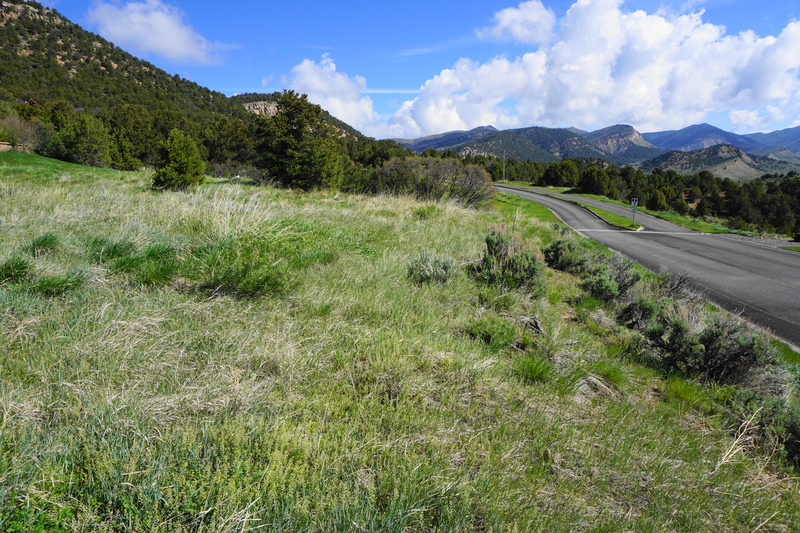 Sage Hills Subdivision is one of the nicest areas in Meeker, Colorado.